Our last blog touched on the basics of periodontal disease, the signs and symptoms, and the importance of getting any questionable areas checked out immediately. Today we’re going to discuss why a quick diagnosis of gum disease at our Chesapeake dental office is so important. In fact, since higher blood levels of bacteria in the mouth can lead to a build-up of plaque in the carotid artery in the neck, people with periodontal disease are at double the risk of a fatal heart attack or stroke. Although gum disease is a serious matter that can lead to dangerous medical problems, early detection and an active treatment plan can help stop it in its tracks. This makes keeping regularly scheduled appointments with your Chesapeake dentist so important. 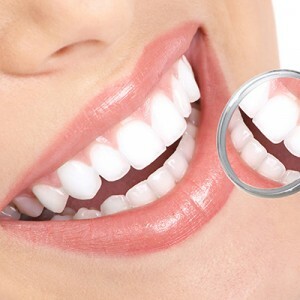 If you’ve been experiencing any symptoms of gum disease, or if you’re due for a checkup and periodontal screening, all of us at The Center for Cosmetic & Restorative Dentistry in Chesapeake would be happy to see you and to perform an in-depth oral examination. Call 866-861-7962 to schedule your appointment with us today! We look forward to seeing you.